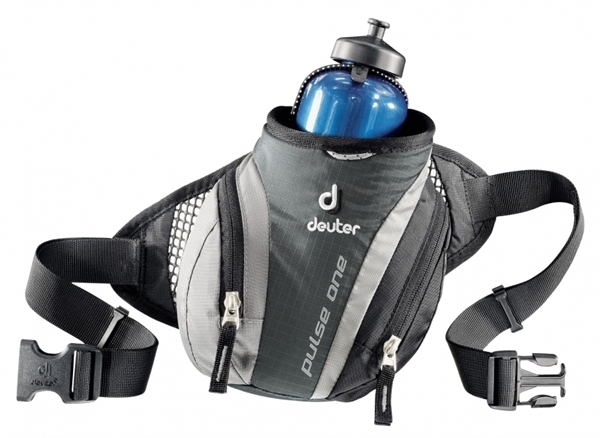 Product information "Deuter Pulse One granite black"
mobile phone, some change and a replacement basket for your poles. No problem. The trendy Pulse Bags in four sizes will take care of everything. lightweight and yet abrasion resistant nylon is optimal for lightweight backpack construction. ightweight Alpine and Trekking models. Related links to "Deuter Pulse One granite black"
Customer evaluation for "Deuter Pulse One granite black"